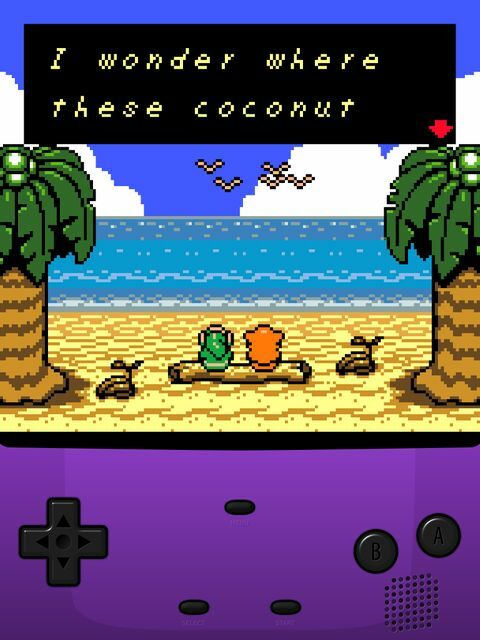 somehow, I have found myself replaying the classic zelda game links awakening. This game is... Gold. It's just incredible, and extreamly random. I'd forgotten just how many references to Nintendo the game had... For instance there are times that you seem to be playing a mario game instead... Or at one point you need to find a yoshi plushi for a baby. The game has no limits. It seems fan made. And I totally totally love it.